6th year students Kyyatkin R.O. and Komar O.G. under the direction of associate professor. 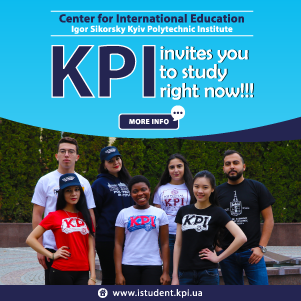 Ph.D. Korol S.V. created a new setup for the study of industrial automation systems of MachineStructure of Schneider Electric company. This installation will be used in the cycle of laboratory works from the credit module “Integrated automation systems“. 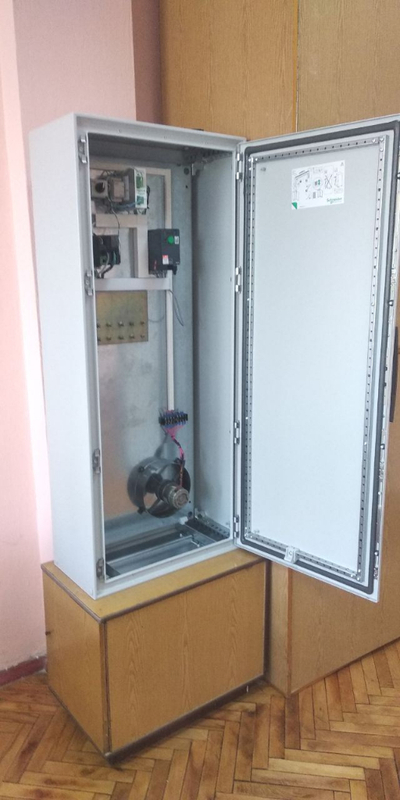 Еру laboratory work purpose is acquaintance with the construction principles of MachineStructure automation systems on the industrial controller M221 Modicon example. 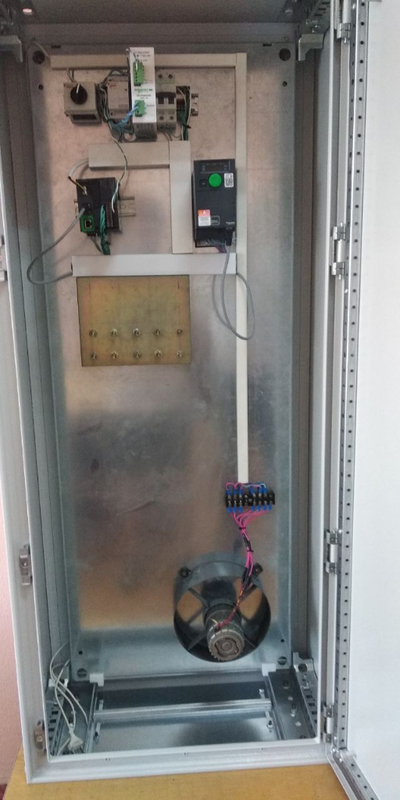 It interacts with the Altivar 320 frequency converter via the Modbus network. During the course, students will learn the basics of configuring industrial controllers and writing techniques for automation applications in the SoMachine Basic environment, learn how to configure the frequency converter, and learn how to set up the controller and converter to work collaboratively through the digital industrial network Modbus. Equipment: Modicon M221 PLC, Altivar 320 frequency converter and technical support provided by Schneider Electric with the assistance of the department director Pavel Viktorovich Pylypenko, Marketing Director and longtime partner of our department, Shram Dmitry, and our graduates: technical support engineer Budnyak Taras and Pogromskaya Nataliy. We are asking for help in treating a 5-th-year student, group EP-81 N. Filippenko, who after a severe injury since 01/02/2019 is in the intensive care unit of the Kharkov 'Institute of Ridge and Joint Pathology'. He needs an operation costing about 100 000 UAH. To provide assistance, an account is opened: a card of PrivatBank 5168 7554 3672 4898, recipient: Filippenko Natalia Arkadievna, mother of student.